Acer Laptop Computer, Screen Size: 14"
The Aspire Z Series is the perfect all-in-one for the entire family. Everything sounds better via Harman Kardon®speakers1 supported by Dolby® Home Theater® v4. A Full HD display with IPS technology2 offers immersive viewing.1 Access frequently used ports easier with front inputs. Ready to chat The adjustable1 HD webcam has the perfect angle for everyone -- adults or kids. 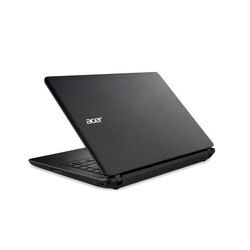 Relying on our expertise in this domain, we are into offering Acer Laptop. 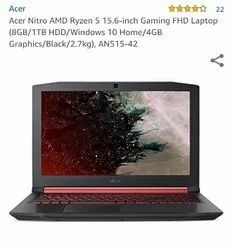 Our company has achieved widespread recognition in providing Acer Aspire V5-431 Laptop.